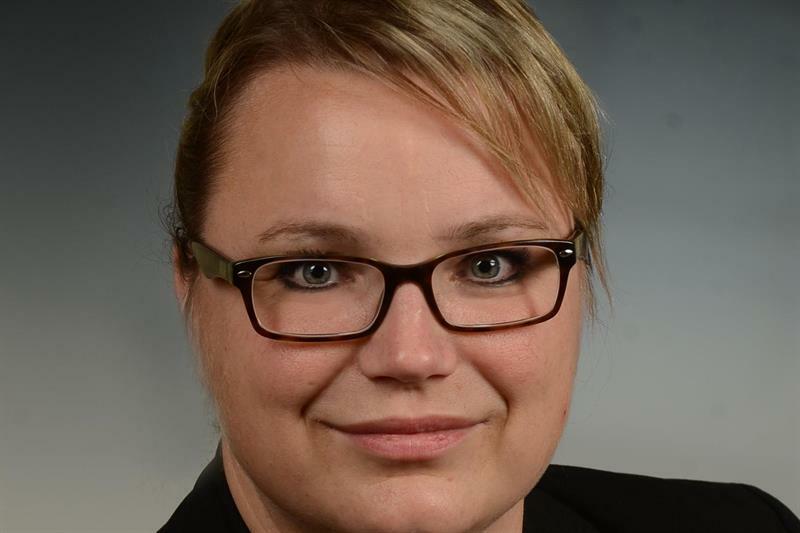 GEODIS has announced the appointment of Antje Lochmann as the new Managing Director of GEODIS Freight Forwarding Germany. Beginning November 1, she began heading up the German freight forwarding business for GEODIS, headquartered in Hamburg. Lochmann joined GEODIS in 2011 and has held several positions where she was responsible for sales, marketing, key accounts, tender management and sales controlling. Most recently, she was the Director National Sales & Marketing of GEODIS Freight Forwarding Germany. During her time at GEODIS, she has worked on many national and international projects and has established a sound network.